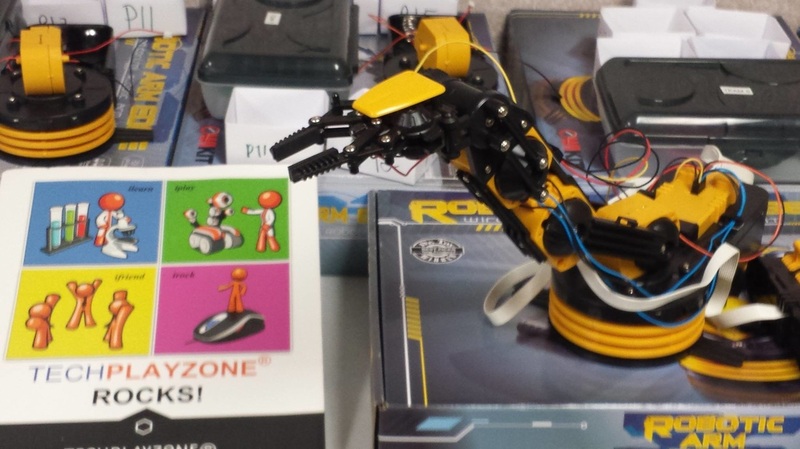 "TechPlayzone provides hi-tech, hands-on summer camps for young people. Our goal is to keep kids excited and engaged in coding, science, technology, engineering, and math." Leigh Spann, of WFLA-News 8, visits TechPlayzone during a week of summer camp. ALL NEW: Elementary and Middle School Engineering Camp now offered during separate weeks at a second location. Hands-on projects with Minecraft, Raspberry Pi, Drones, and 3D Printing.